Financial Planning for business owners is often two-sided: personal financial planning and planning for the business. Business owners have access to a lot of financial tools that employees don’t have access to; this is a great advantage, however it can be overwhelming too. A financial plan can relieve this. A financial plan looks at where you are today and where you want to go. It determines your short, medium and long term financial goals and how you can reach them. For you, personally and for your business. Why do you need a Financial Plan? Worry less about money and gain control. Save money to reach your goals. For a business owner, personal and business finances are connected. Therefore both sides should be addressed: Personal and Business. 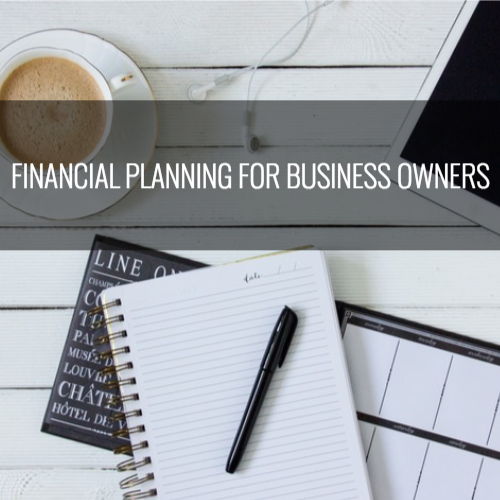 What does a Financial Plan for a Business include? What does a Personal Financial Plan include? What’s the Financial Planning Process? Establish and define the financial planner-client relationship. Gather information about current financial situation and goals including lifestyle goals. Analyze and evaluate current financial status. Develop and present strategies and solutions to achieve goals. Monitor and review recommendations. Adjust if necessary. Talk to us about helping you get your finances in order so you can achieve your lifestyle and financial goals. Feel confident in knowing you have a plan to get to your goals. Sabre Strategic Partners (SSP) is a full service financial planning company operating in the Greater Toronto area for over 25 years. Sabre uses the Discover | Design | Deliver process to offer creative solutions (Discover), implement those solutions (Design), and get real results (Deliver).